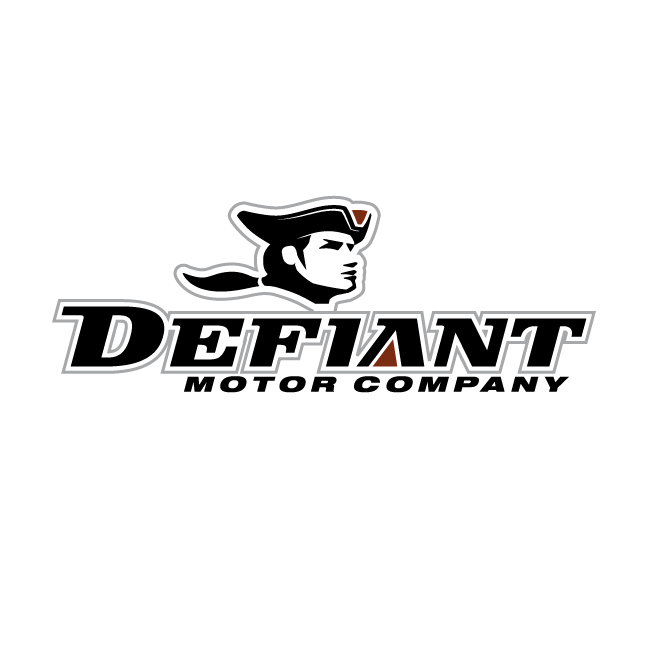 Identity study for a startup motorcycle company. 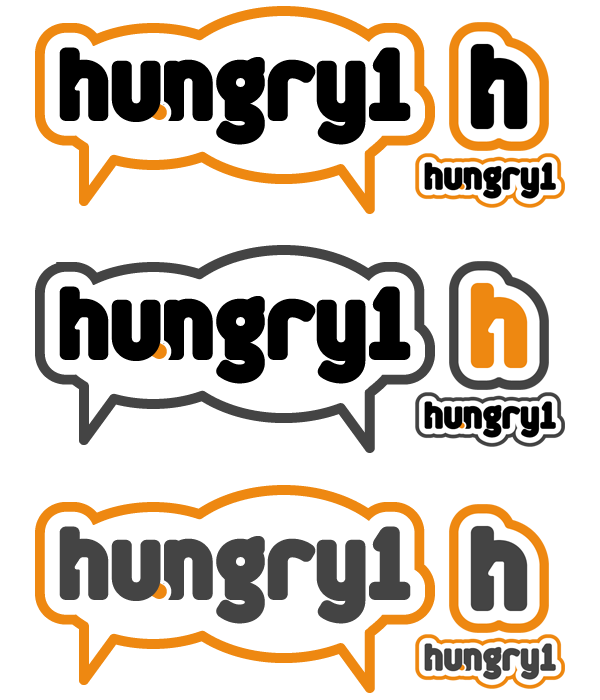 Identity for hungry1.com, a community/social site for placing menu orders from restaurants online. 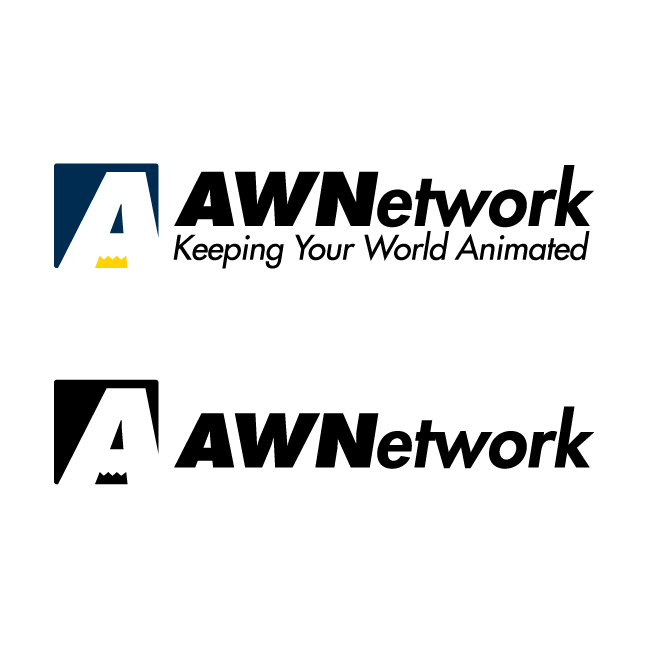 Identity study for Animation World Network, an animation industry website. 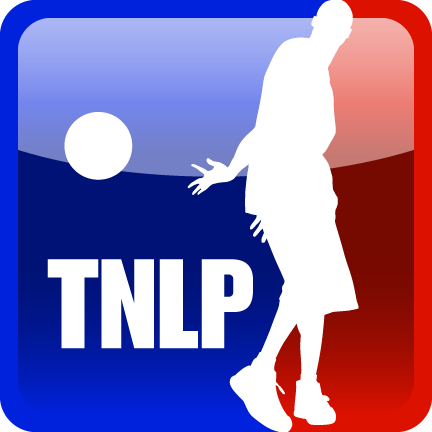 Identity for The No-Look Pass, an NBA blog that contains opinions, stories and random entertainment from ‘The Association’ on the Most Valuable Network. 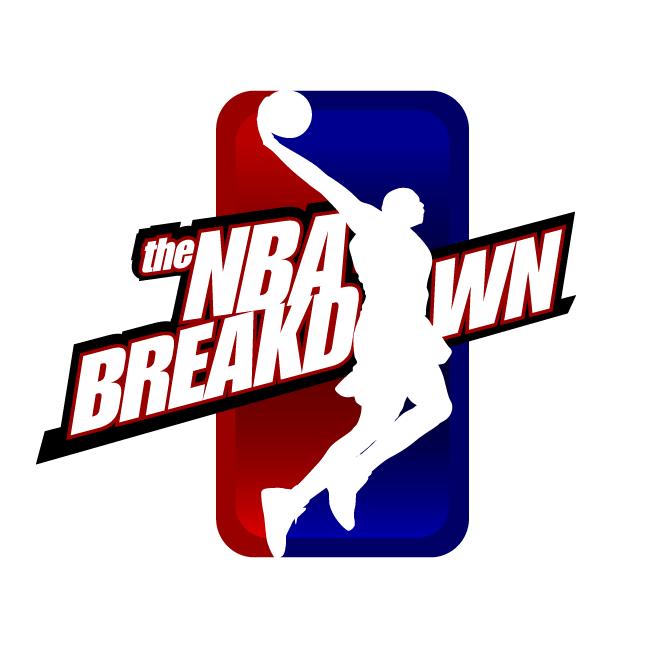 The NBA blog is a fun, high energy call-in basketball talk show which focuses on fantasy players, historical NBA moments and news from around the league through lively discussion. 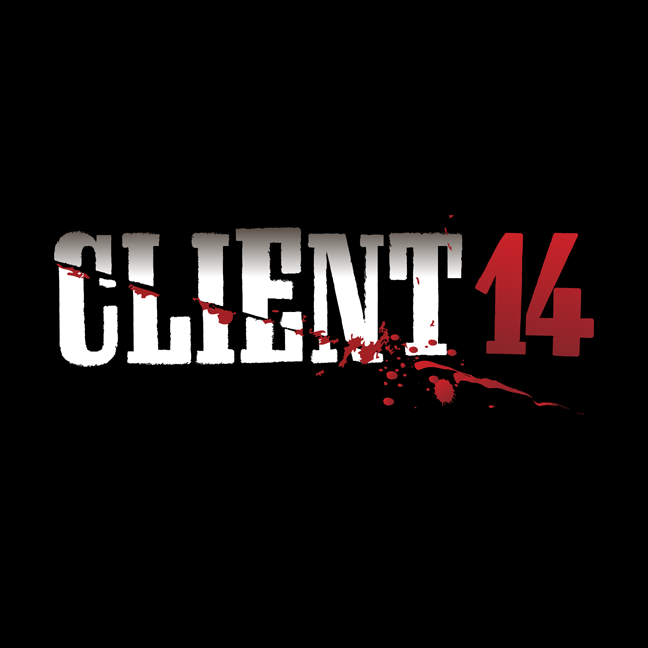 Client 14 is an independent suspense thriller film. A slew of beautiful escorts are brutally murdered in a local big city. Detectives are baffled by the lack of physical evidence or motive of the unseen killer. 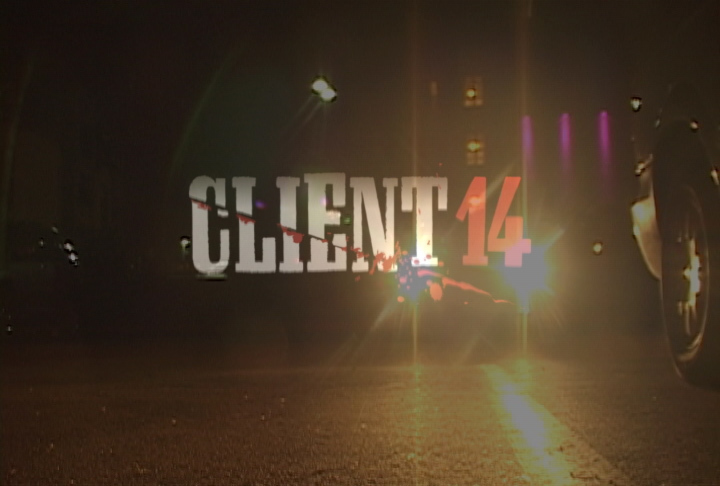 The events soon traumatize a private investigator as he is unable to protect the escorts he befriends.